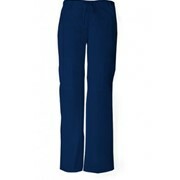 Infectious Clothing Company supplies a range of medical scrubs. 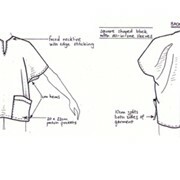 Men's Fit V-neck top features a front and back yoke, a chest pocket with an elastic bungee loop, one sleeve pocket with additional self loops for holding pens, and multi-needle solid color stitching. Center back length: 29 1/2".